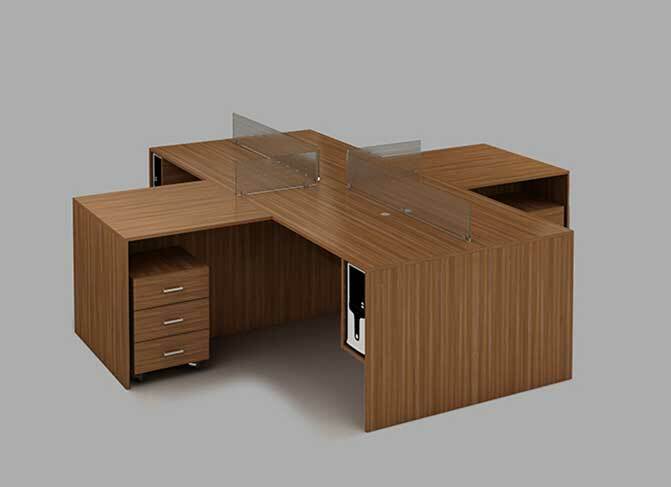 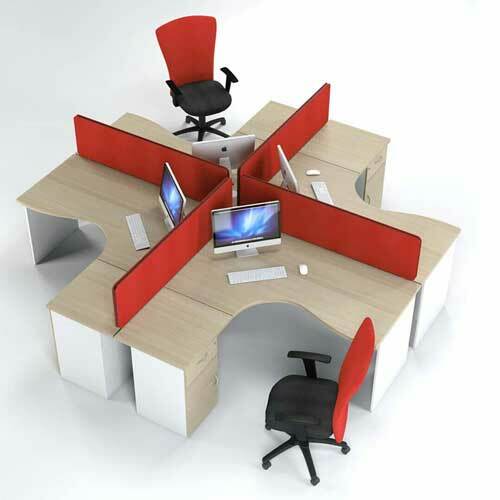 Workstation table is used in the office to save space and to maximize interaction between coworkers. 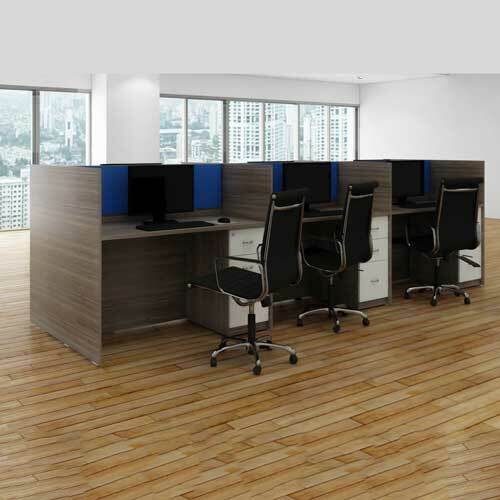 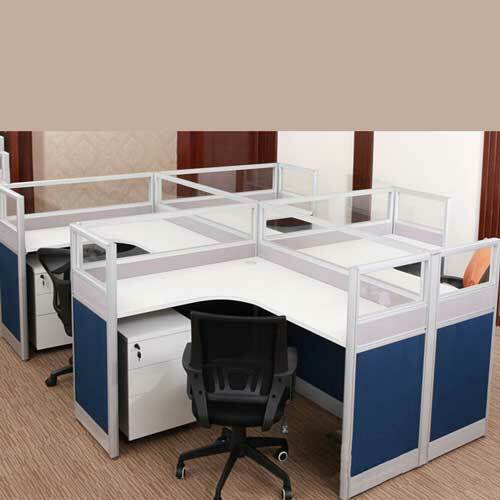 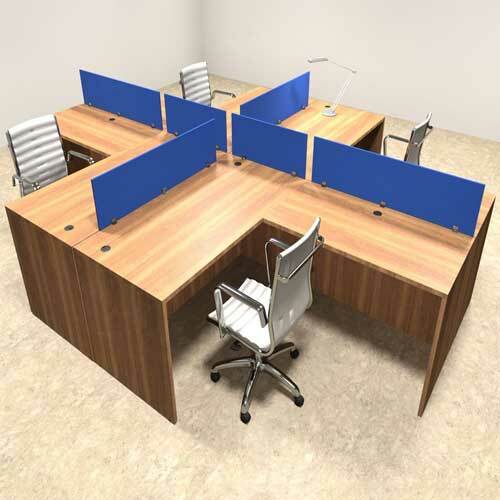 Hence to reduce cost and maximize space, buy Workstation Table in Lagos Nigeria. 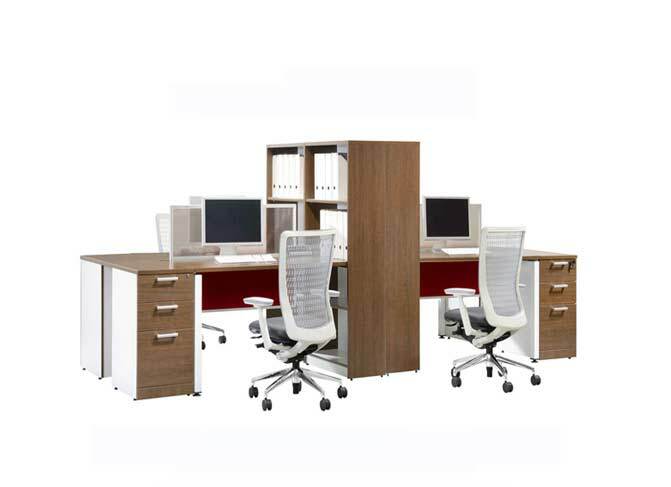 Consequently, we spend a lot of time working from our workstation table in Lagos Nigeria. 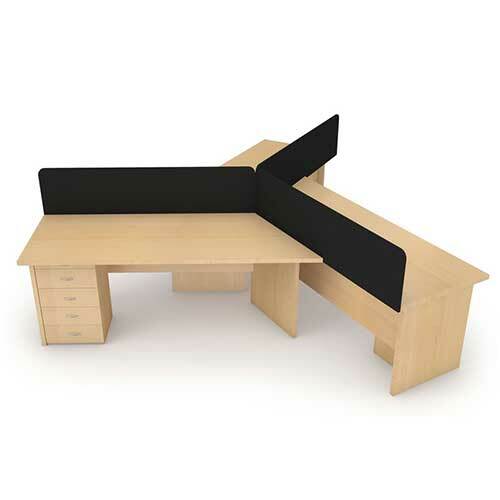 Hence it’s important to consider the right set up for your needs. 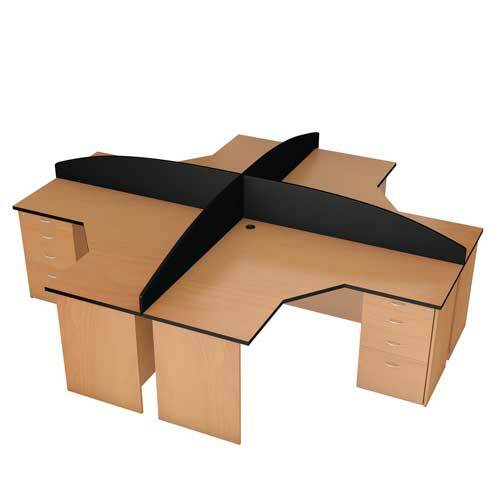 We have a huge range of office desk in our store for you to use your laptop on with comfort. 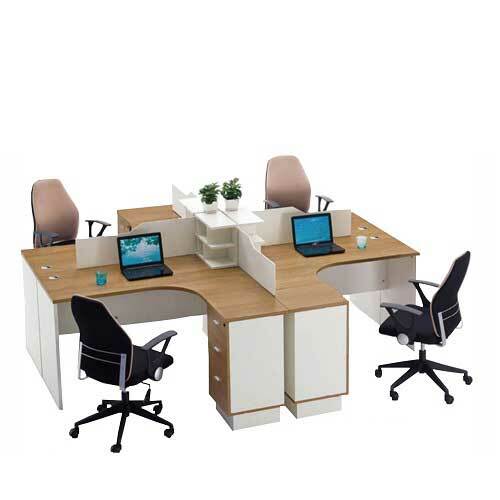 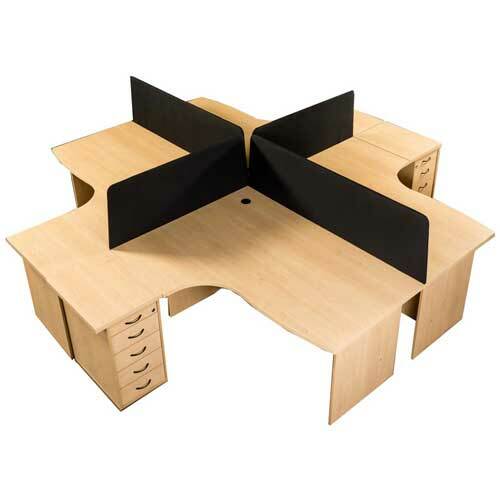 To reduce stress at work, order for Workstation Table in Lagos Nigeria. 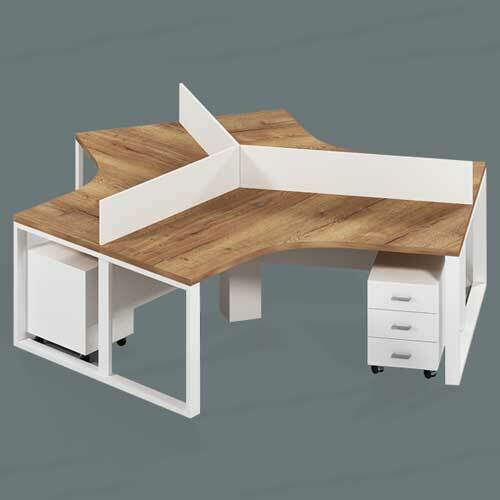 Create a proper home office with our selection of storage options. 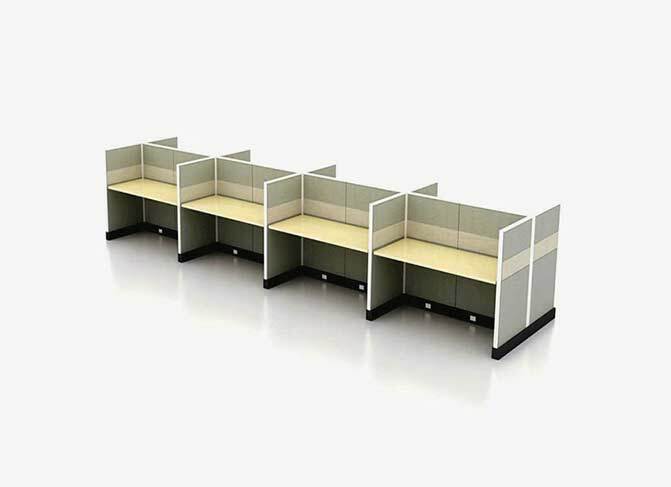 From filing cabinets and bookcases, you’ll be able to keep all your paperwork and files in one place. 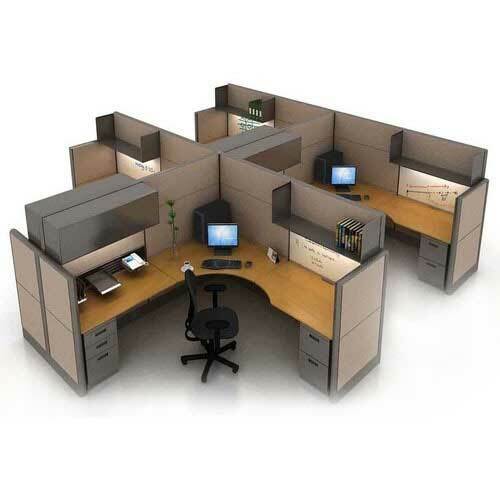 Creating the right working environment is crucial to your comfort and productivity. 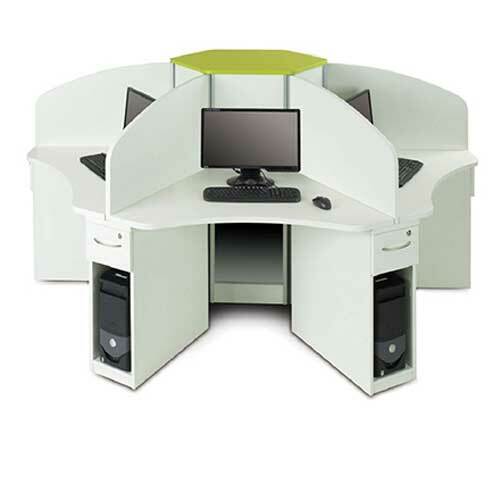 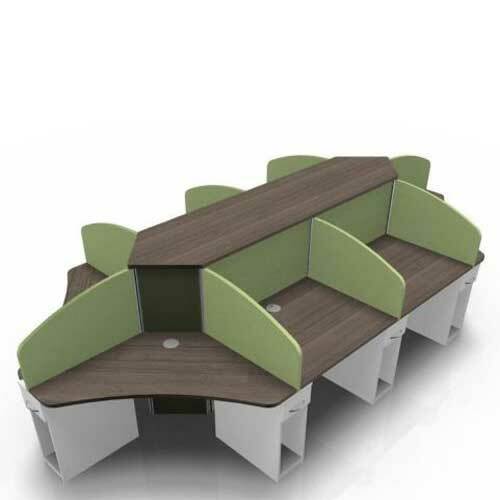 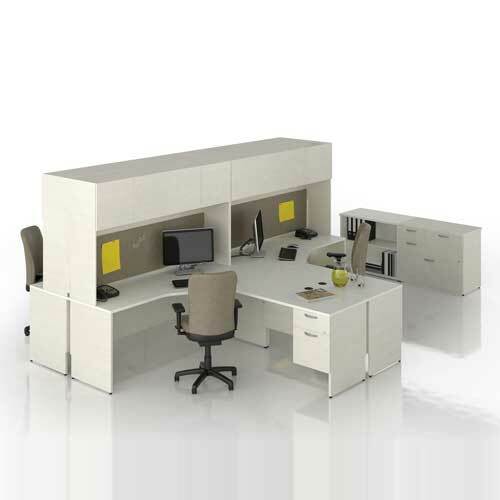 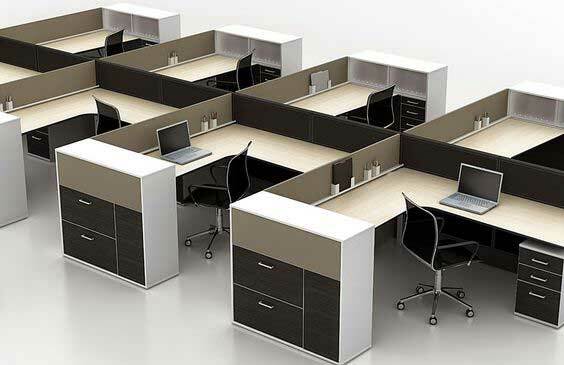 Cluster desk, accommodating two, four, six or even more employees, take up significantly less space. 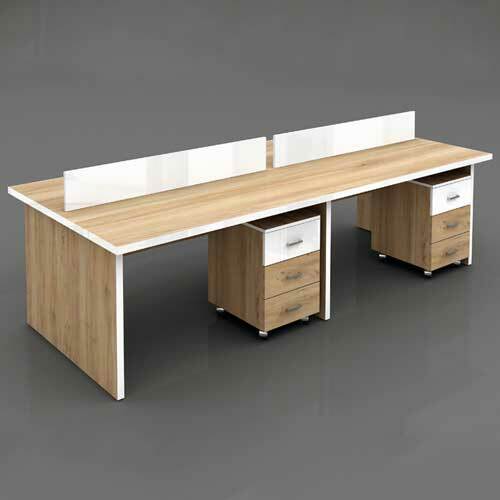 Additionally, contemporary, multiple-user desk provide a very appealing open concept feature that facilitates ease and transparency when it comes to colleague communication and collaboration. 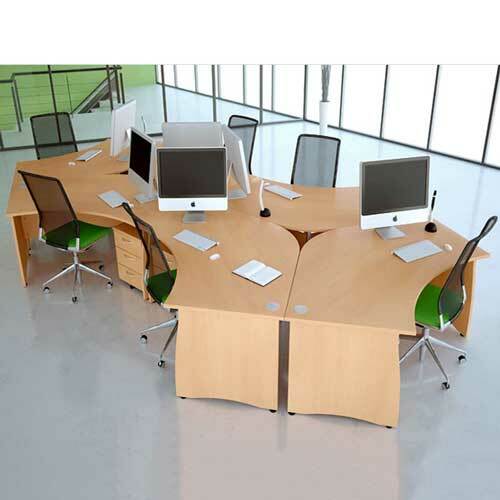 Hence shop Workstation Table in Lagos Nigeria. 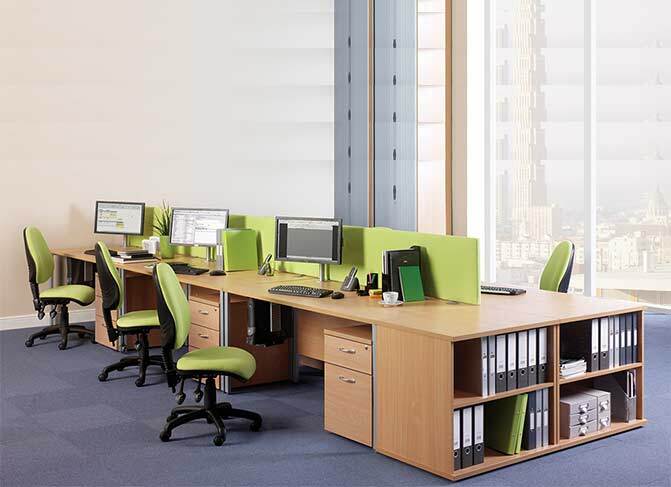 Whatever size you’re looking for, you’ll find a range of practical solutions. 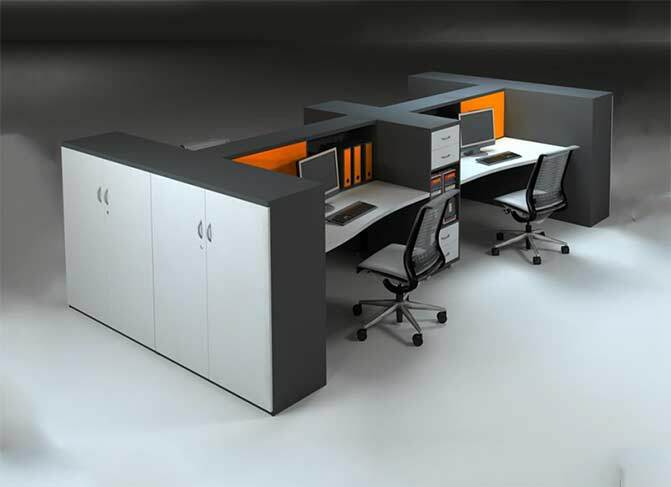 Furthermore, the addition of drawer units and shelving can help you store your work materials and keep everything within easy reach. 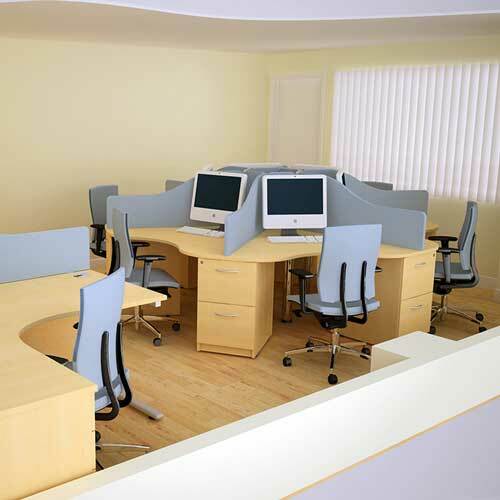 You can contact us via the phone numbers above for any assistance or to process your request without delay.